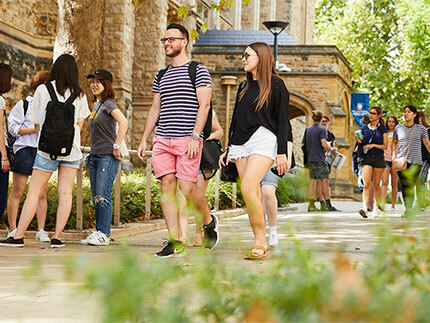 Connecting with the world, and connecting the world with the University of Adelaide. Driving our global engagement agenda. Partnering with institutions and organisations around the world. 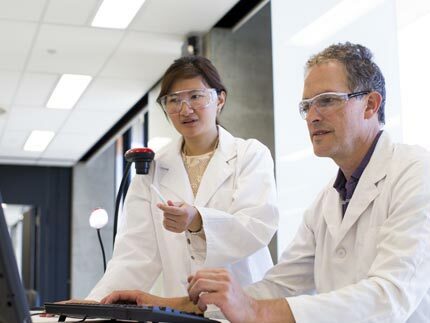 View our international partnership agreements. Visit our campus to form or enhance strategic collaboration. All the information international students require to study with us. Study abroad and exchange programs to study with us for up to two semesters. 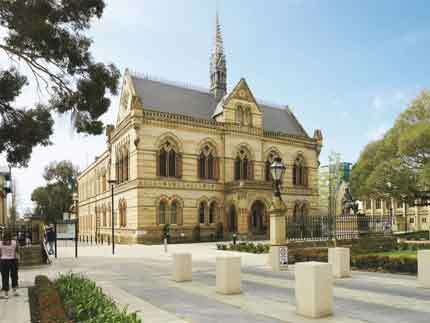 Study overseas as part of your University of Adelaide degree. 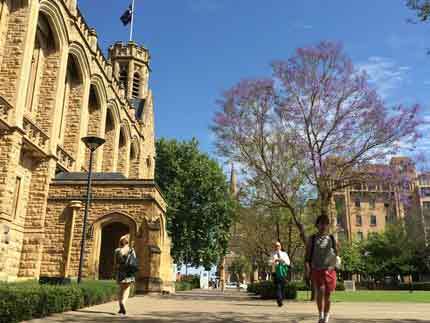 A support program for new international students. Exploring French education, research, industry and culture on campus. We can be found at L10 on the North Terrace Campus map. Entry to the Old Classics Wing is via Hub Central.